At Camp Agawam, a boy learns to become his best self. 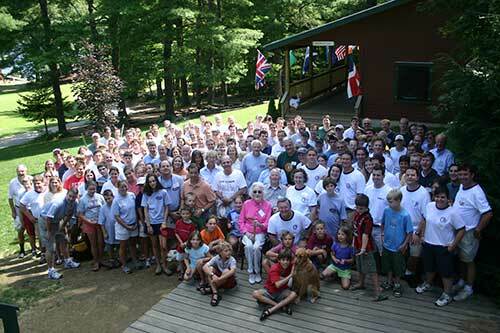 Founded in 1919, Camp Agawam is one of the nation’s oldest summer camps. Whether you’re a young man considering a summer at camp, a parent searching for the right camp for your son, a prospective staff member looking for a meaningful opportunity, or an Agawam alum interested in connecting with the camp network, the information here will help you. If you have additional questions, please don’t hesitate to contact us. Click here to reserve your seat in the council ring.